Grandstreamindia value proposition to our clients is to offer products and services via the team comprising of premier institutes of India. 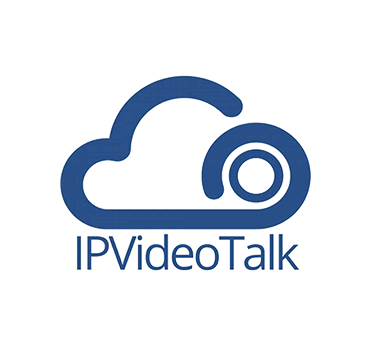 Grandstreamindia is a Global Telecom Solution Provider on VolP and IP Platform. grandstreamindia has served to many industry verticals. 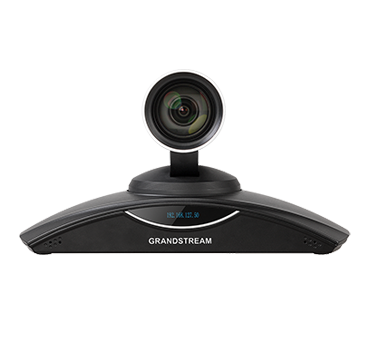 grandstreamindia on regular basis conducts events and participates in conferences etc. Get the latest information on Grandstreamindia activities, plans, and much more. Deploy unprecedented flexibility and productivity with video conferencing. 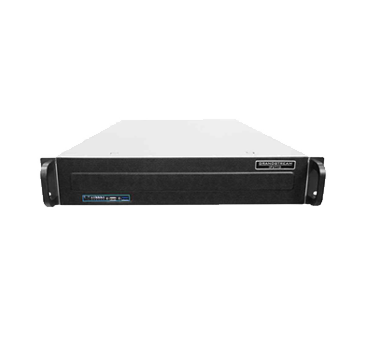 Install a GVC into any network solution and enjoy a powerful video conferencing solution. 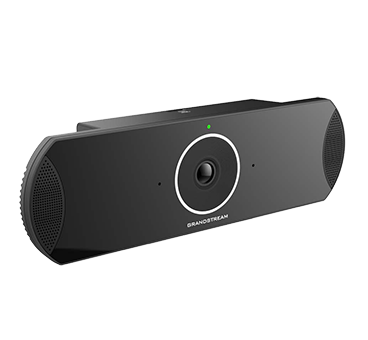 Our GVC video conferencing devices empower any business with a robust and affordable collaboration focused communications. 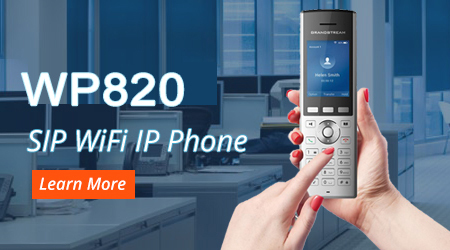 You can find the latest specification of Full HD Video Conferencing, download it ! 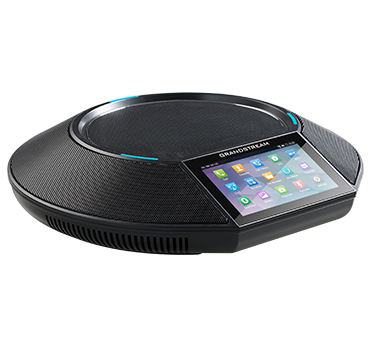 The GAC2500 is an audio conferencing phone that takes the table-top conferencing experience to the next level. Enjoy the unparalleled flexibility of AndroidTM coupled with rich, HD audio. This affordable, but modern design is an asset to any conference table.